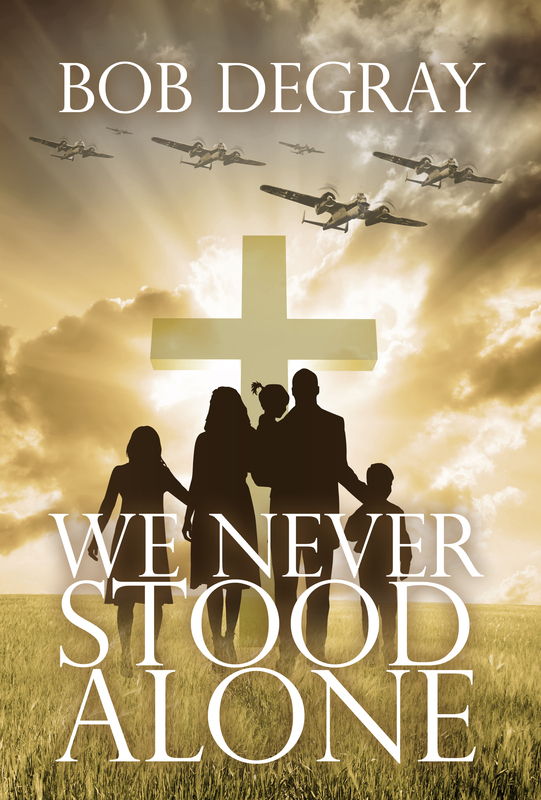 I’m excited to announce the publication of my first full-length novel, We Never Stood Alone. Come back to this page often for updates and news. It’s the summer of 1939, and a church in a quiet English town is about to become embroiled in the greatest war the world has ever known. 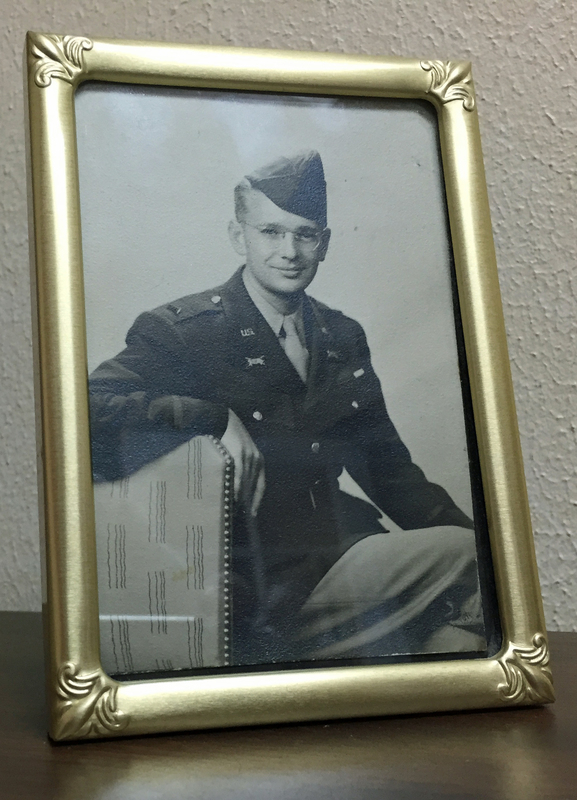 Lloyd Robins is a pastor in the little Thames River town of Stokely as World War 2 looms. 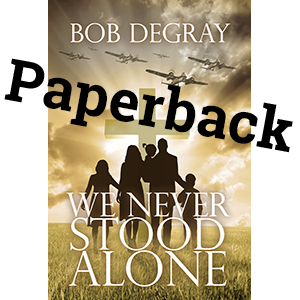 Lloyd, scarred by the Great War, is tempted to drink away the memories and the fears, but he longs to walk with Jesus no matter what. That resolve is tested when the people of Stokely Free go through trials and tragedies and play their roles in the great cataclysm. How will Edwin handle the RAF? 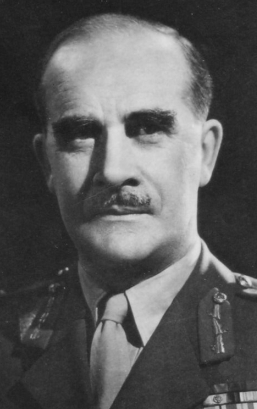 Is Welly really a coward? Will Arthur’s little ship cross the channel? Should Violet go to be with her sister in Coventry? Will Alan’s antagonism toward Lloyd lead to open conflict? As the war comes home, the stress in Stokely reaches the breaking point. This first novel in the Stokely Chronicle is mostly set in 1939 and 1940. 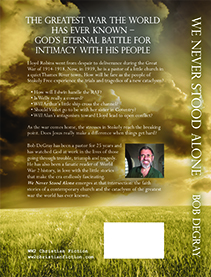 The remaining three novels in the series will cover the war from 1941 to its conclusion. Catching Up! Family life and the day job can slow but not stop progress! 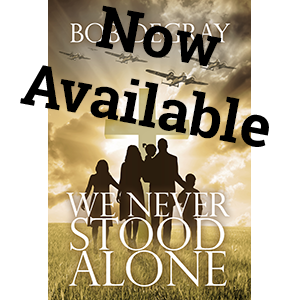 We Never Stood Alone is now available! 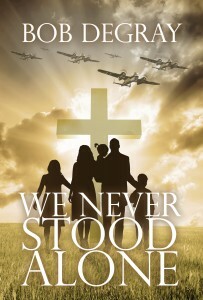 WW2 Christian Fiction is excited about the release of our first full length novel.